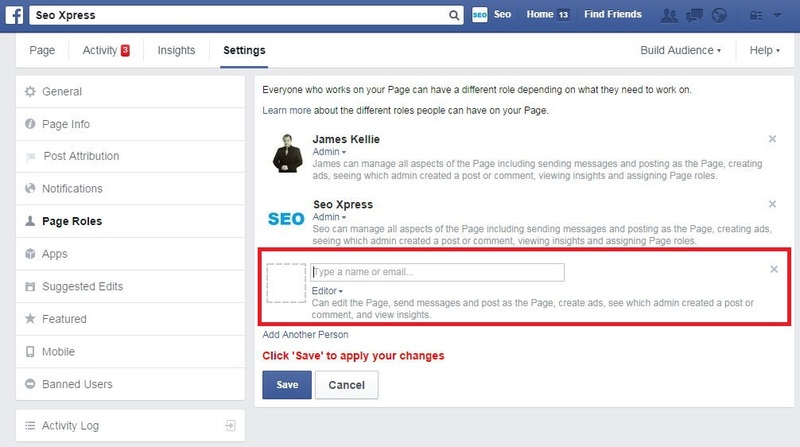 How to add an Admin to your Facebook page. 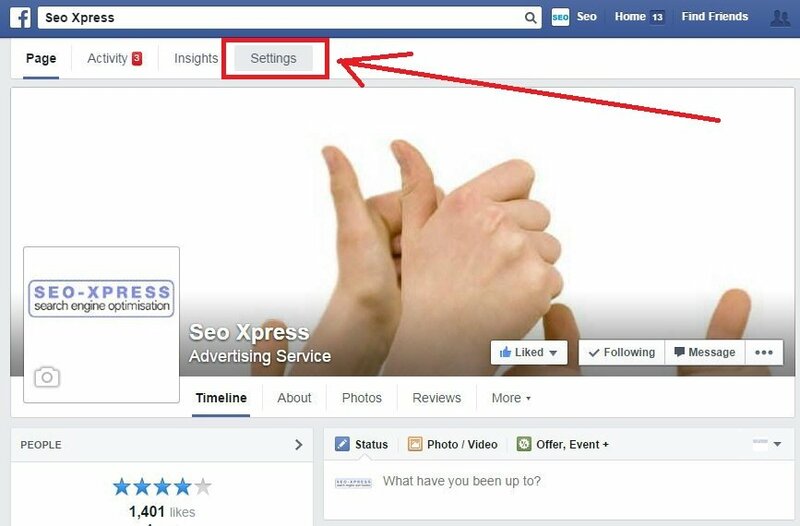 First log into your personal Facebook page and then use Facebook as your business page. 1) Click on the ‘Settings’ navigational link. 2) Click on ‘Page Roles’. 3) Enter the email address of the person you want to add as an Admin and then click ‘save’ to save the changes. Please note for the above to work, the new Admin/Editor needs to have “liked” and followed the Facebook page first, otherwise you will be unable to grant them a role to manage your Facebook business page. 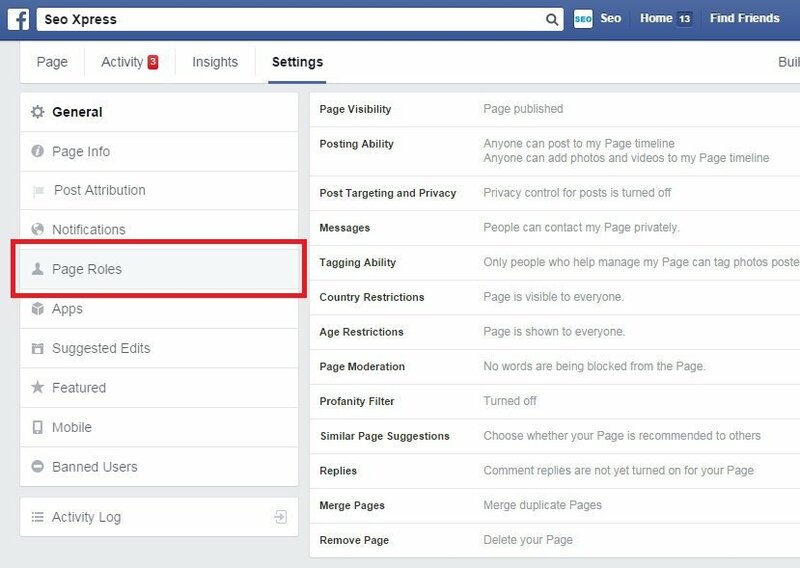 If you need further help establishing page roles with Facebook please call 02 8776 3313 during business hours.